When Asma moved to the UK from Calcutta in 1991, she could not cook anything. She would buy discounted Indian cookbooks from bookshops in Cambridge; gazing at the photographs, which reminded her of the familiar flavours of home. Over time, as she travelled back to her ancestral kitchens, Asma learned recipes that had been in her family for four generations. After finishing her doctorate she decided to follow her heart and started a supper club in her home. Darjeeling Express is now an award-winning restaurant in Soho. Hailed by the Evening Standard as one of the 15 best London restaurants when it opened, Asma’s remarkable all-women team of housewives run the kitchen, offering home-style food, cooked with passion. 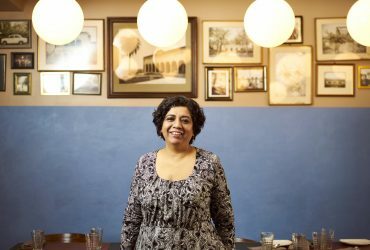 She was voted Female Entrepreneur of the Year at the Asian Restaurant Awards 2018, as well as Entrepreneur of the Year at the Asian Women of the Year Awards. 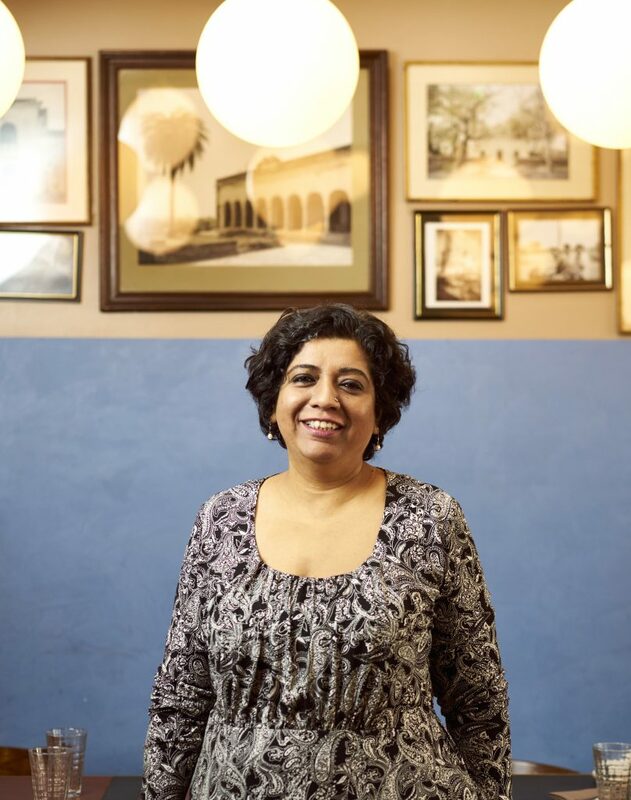 In her debut cookbook Asma’s Indian Kitchen, Asma reveals the secret to her success, telling her immigrant’s story, how food brought her home, and the recipes that pay homage to her royal Mughlai ancestry. Asma is the first British chef to feature in Netflix’s Emmy-nominated series Chef’s Table.